Habitat for Humanity of San Diego | June-October 2015 | Conducted a feasibility study to determine how to successfully raise $6 million to build a 26-home project for veterans. 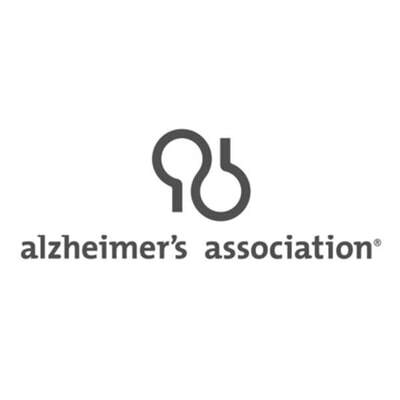 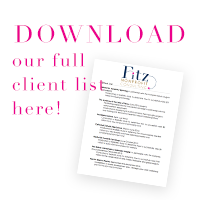 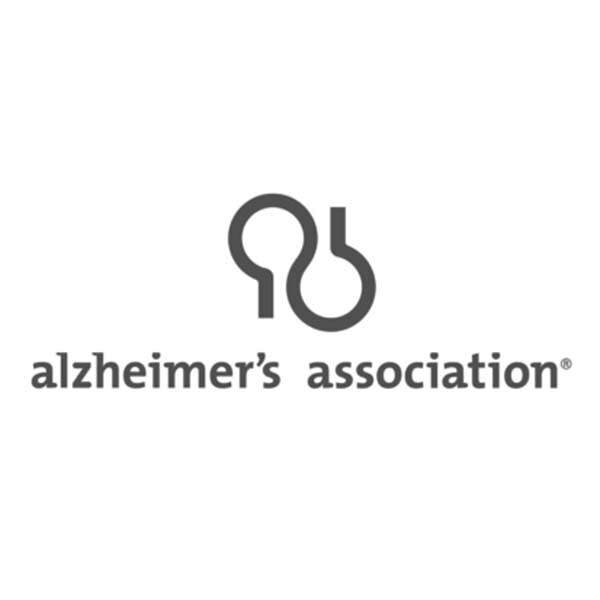 Alzheimer’s Association Development Audit and Fundraising Counsel | August 2011-April 2012 | Conducted a development audit. 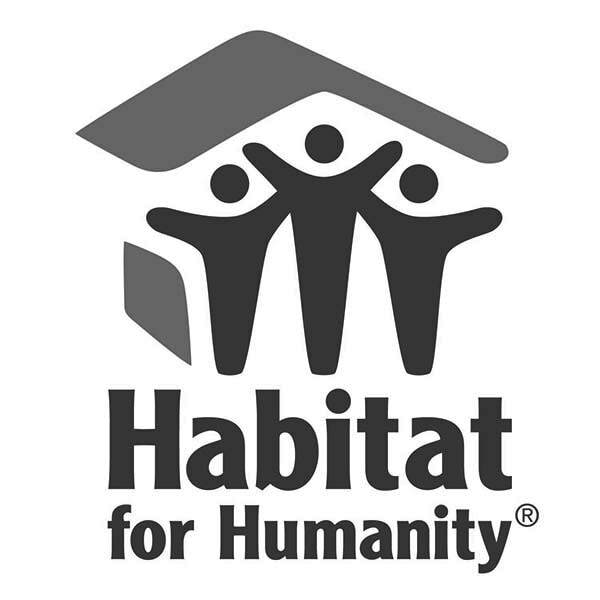 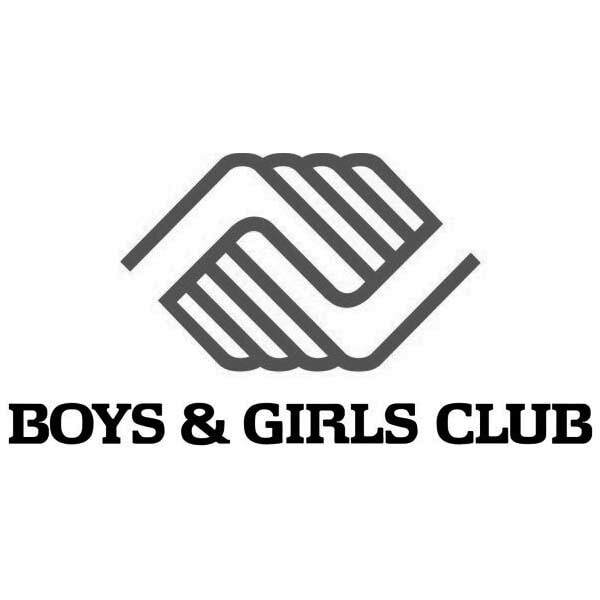 Utilizing the results, we restructured development department with new hires, immediately implemented strategy with Gail Vetter Levin (interim executive director) to approach and solicit major donors resulting in new and renewed gifts; worked with Board members to develop and implement cultivation receptions resulting in new donors. 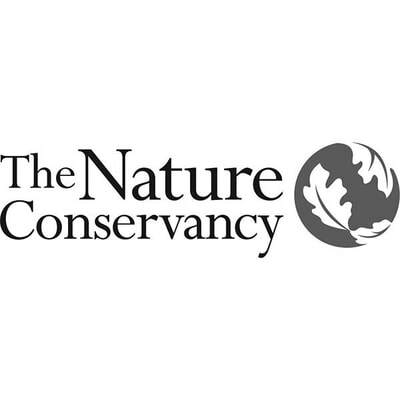 The Nature Conservancy, Colorado Chapter in partnerhsip with The Compass Group |September-December 2015 | Conducted a feasibility study to determine how to successfully raise $100 million for the conservation of land, forests, freshwater and global projects. 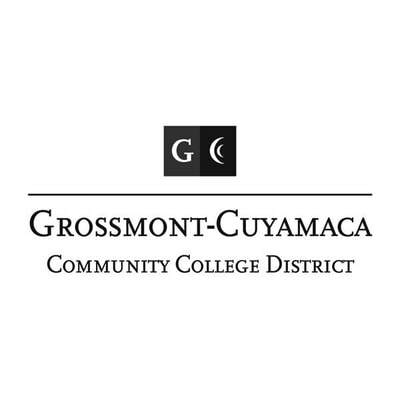 Foundation for Grossmont & Cuyamaca College | October 2016-March 2017 | Conducted a feasibility study to determine how to successfully raise $10 million for an endowment campaign to support student scholarships. 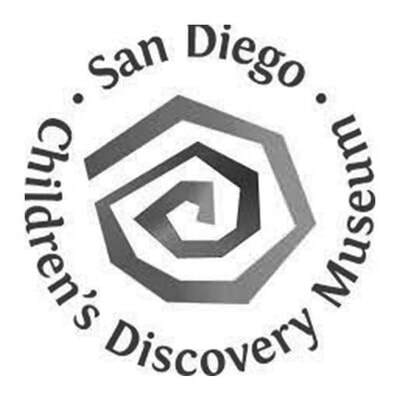 San Diego Children's Discovery Museum | March 2013- June 2015 | Provided capital campaign management services to the museum to raise $3.2 million to purchase and renovate new museum facility. 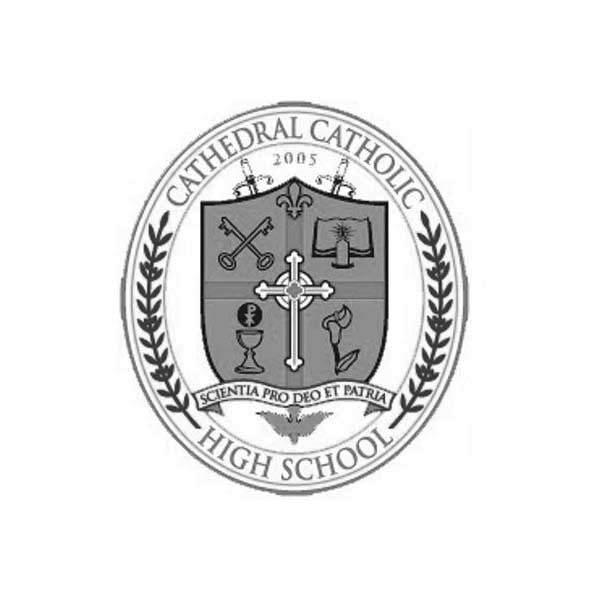 Cathedral Catholic High School | March –June 2016 | Conducted a feasibility study to determine how to successfully raise $60 million for a new theatre, purchase adjoining property and scholarship/endowment fund. 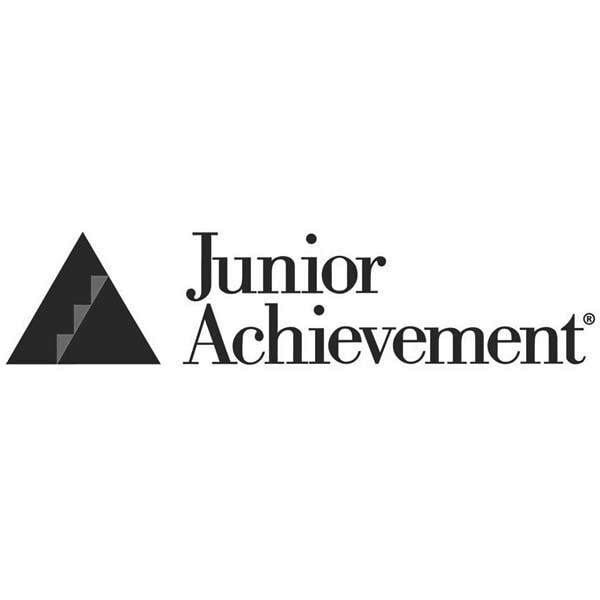 Junior Achievement of San Diego $5M Capital Campaign | September 2004-June 2005 | Provided hands-on training with board and staff members, writing of case for support, cultivating potential donors through visiting similar projects resulting in the campaign’s lead gift of $1.5 million. 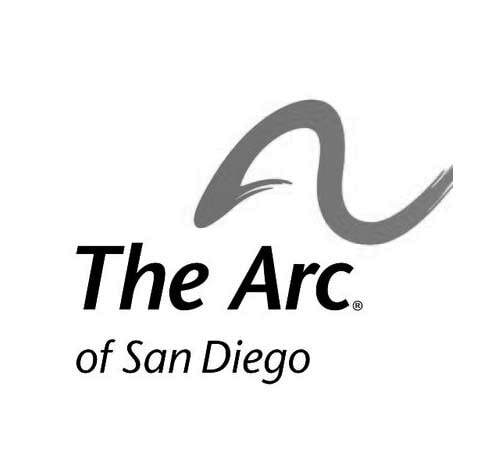 The Arc of San Diego $5M Capital Campaign | September 2008-July 2009 | Restarted a stalled campaign by providing extensive training to the board members that resulted in members’ actively cultivating and soliciting donors through small receptions.